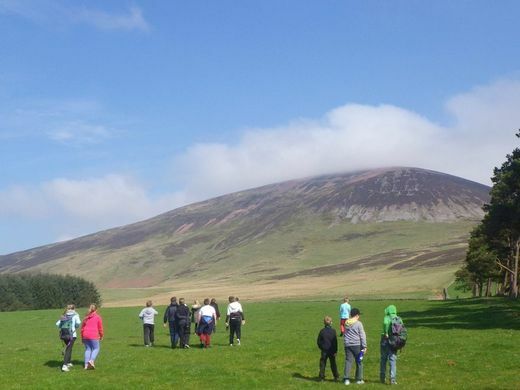 We are seeking proposals for workshops, talks and performances at our Residential Conference from Friday 14 – Sunday 16 June 2019 at Wiston Lodge near Biggar. The theme is Expressing the Earth in the Year of Indigenous Languages with reference to rivers, forests and hills. 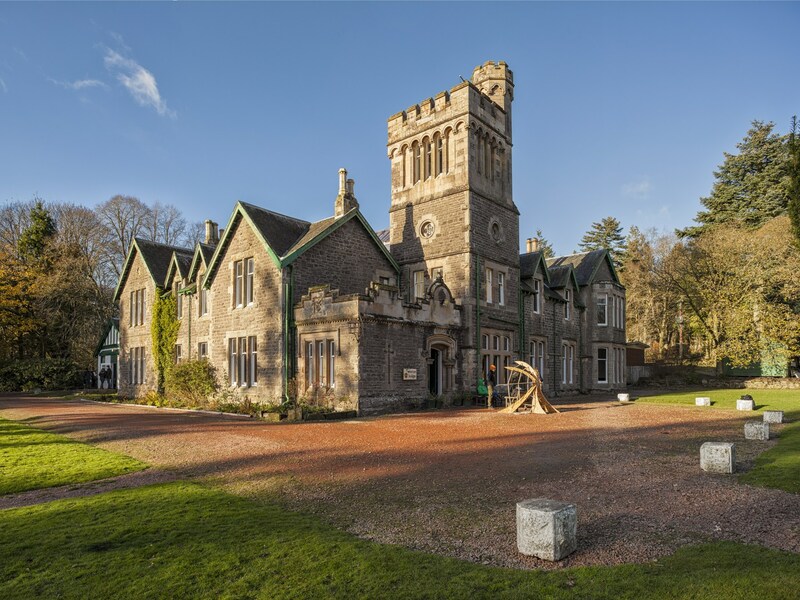 Wiston Lodge sits in beautiful woods near Tinto Hill and outdoor workshops would be especially suited here as well as indoor talks, discussions and performances of poetry, prose and music in an informal ceilidh setting. Workshop proposals from those who provided them at our 2017 conference would be very welcome. There will be more time in this programme for carrying out creative work emerging from the workshops. Unfortunately we can’t pay performers, speakers or workshop leaders but we have kept the conference costs to a minimum. The deadline for proposals is Thursday 31 January 2019. Please email Norman Bissell. 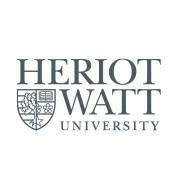 The conference starts at 11am on Friday 14 June and ends at 4pm on Sunday 16 June. The £135 cost includes all conference sessions, 2 breakfasts, 3 lunches, 2 evening meals and 2 nights’ shared accommodation. Camping is also possible. Full details to follow. Advance booking: Please send a cheque for £20 made out to Scottish Centre for Geopoetics to David Francis 214 Portobello High Street Edinburgh EH15 2AU. Bookings made before 31 January 2019 will receive a discount of £10 on the total cost. 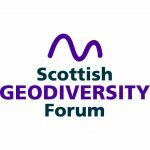 The Scottish Geodiversity Forum is a small but active organisation dedicated to promoting Scotland’s geology and its influence on all aspects of Scotland’s culture, environment and landscape. We have published Scotland’s Geodiversity Charter which has attracted wide support across Scotland, and supported projects such as multi-disciplinary sailing voyages in the Hebrides celebrating the rich legacy of Hugh Miller, The 51 Best Places to see Scotland’s Geology and the two Hugh Miller Writing Competitions. 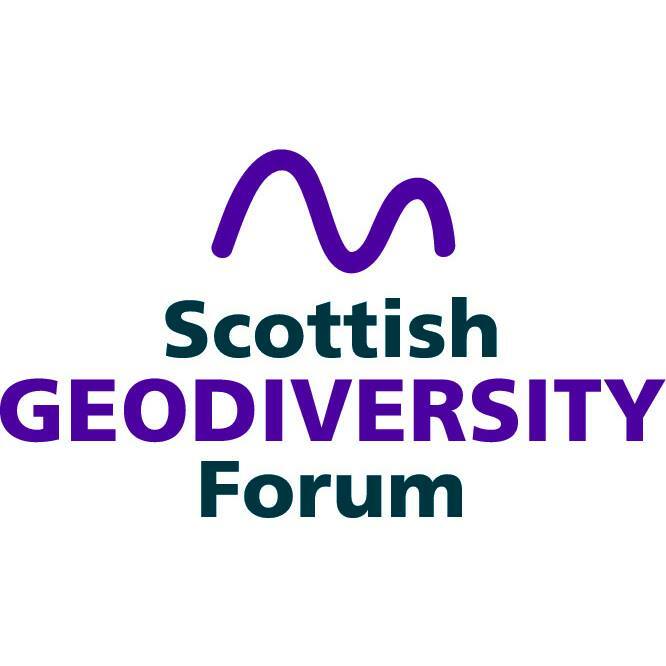 “We are delighted to support this conference and look forward to exploring the interplay of geological and human activity that has created today’s Scotland in all its diversity and complexity and the ways that this can be expressed and celebrated.” Angus Miller, Chair, Scottish Geodiversity Forum.